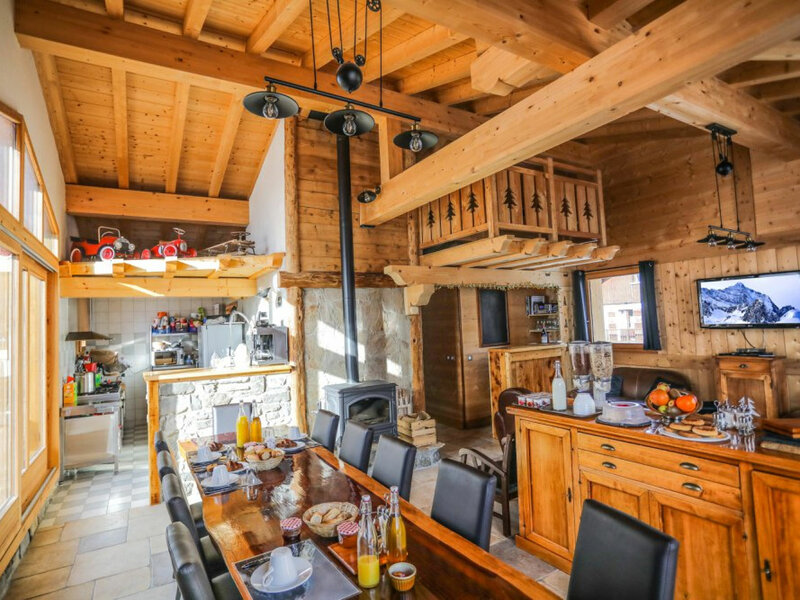 This fantastic 5 bedroom chalet is just 100 metres from the slopes and cable cars of Tignes Les Boisses. 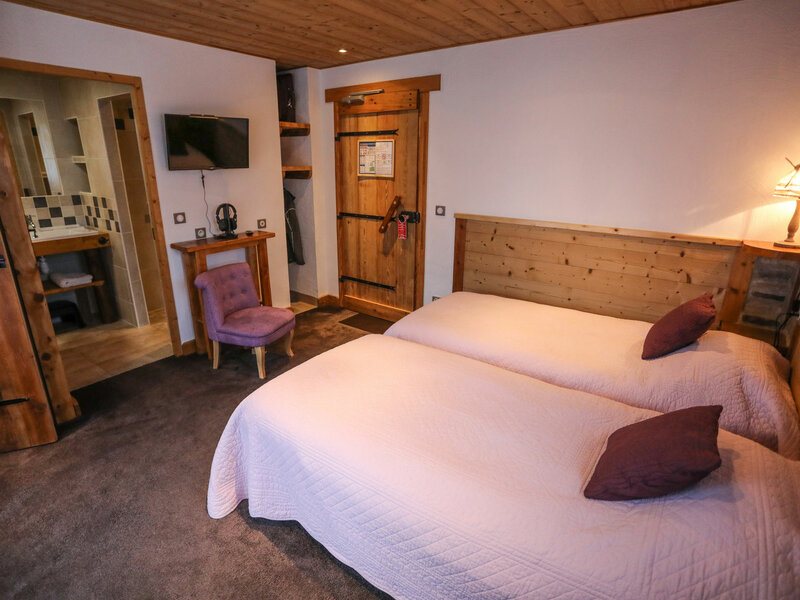 Each bedroom is en suite with a balcony or terrace and the living areas are bright and spacious with exposed beams in the ceiling. 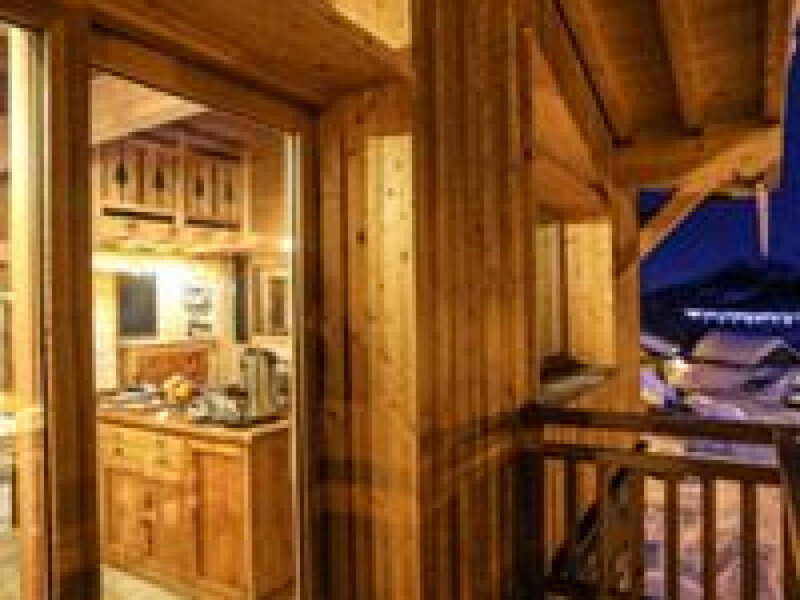 There is an open kitchen and bar area, wood burning stove, large dining area and a south facing terrace. 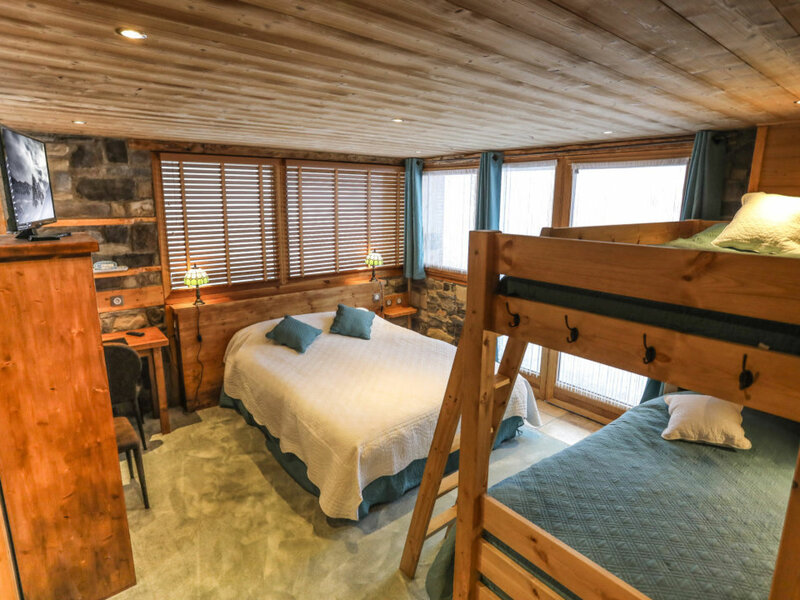 There is a library and lots of board games for kids and adults alike. 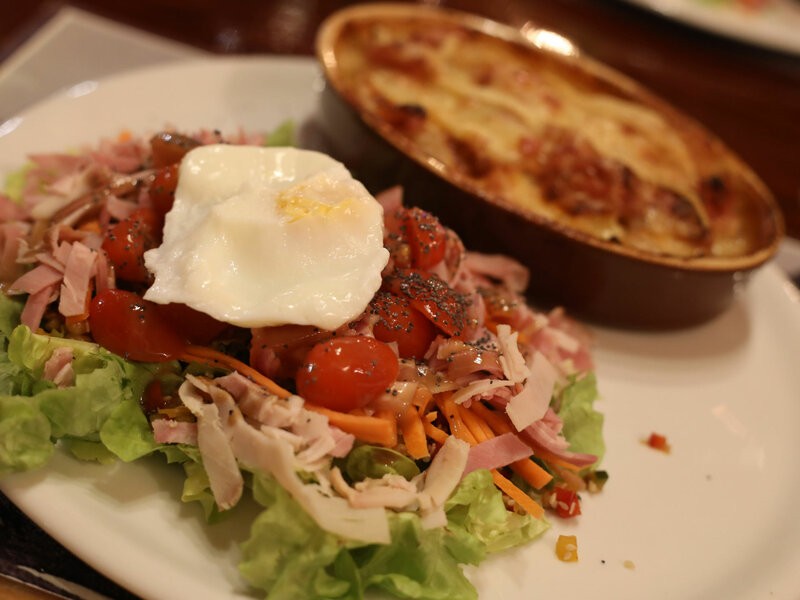 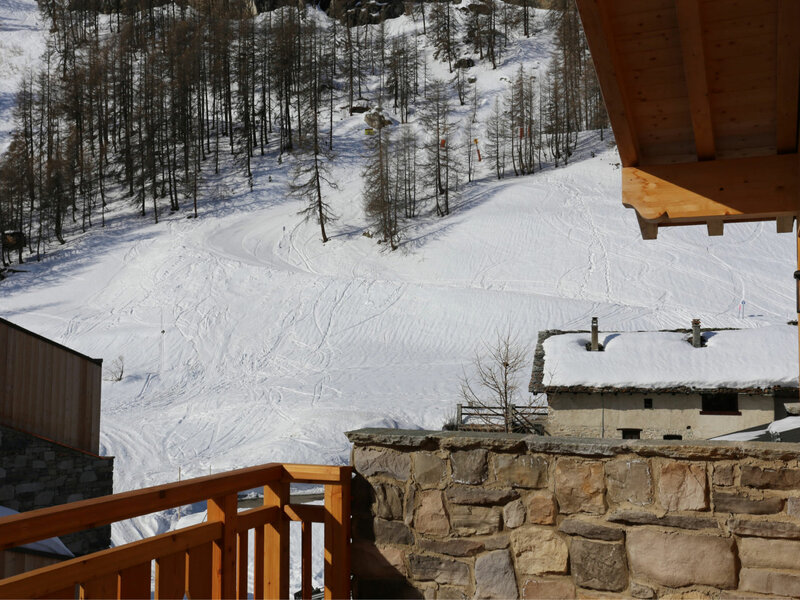 The chalet offers a fully catered service with breakfast on 7 days of the week serving continental and also hot options. 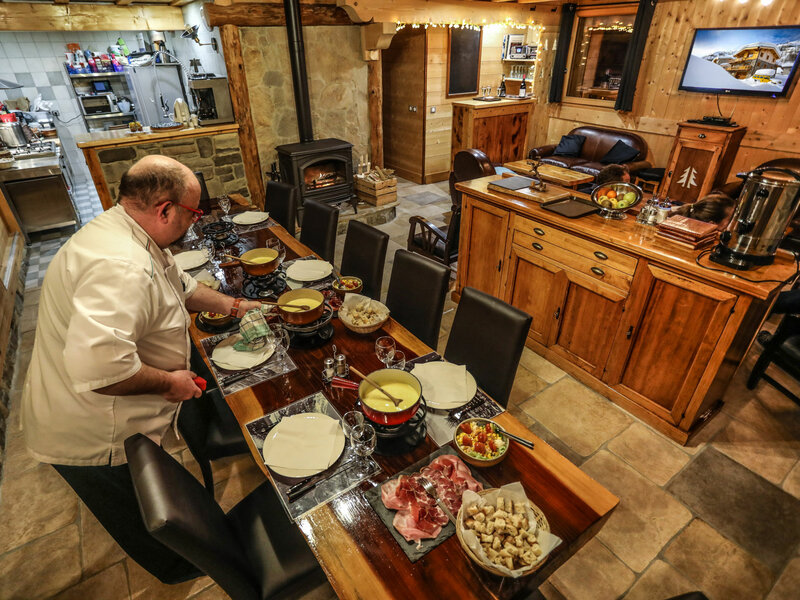 Dinner is served on 6 nights of the week and is served with a different wine each evening. 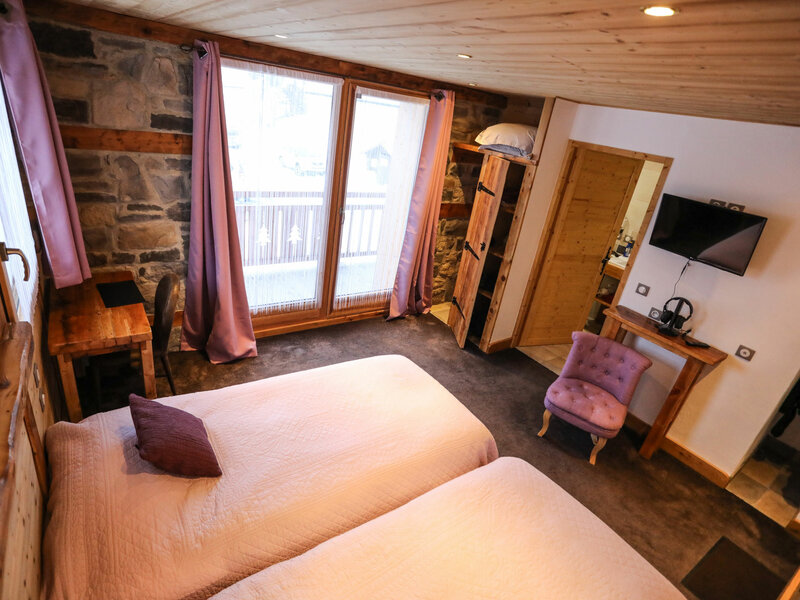 Afternoon tea will also be served to give you an energy boost after a long day on the mountain and before dinner an aperitif will be served with an amuse bouche or charcuterie and cheese. 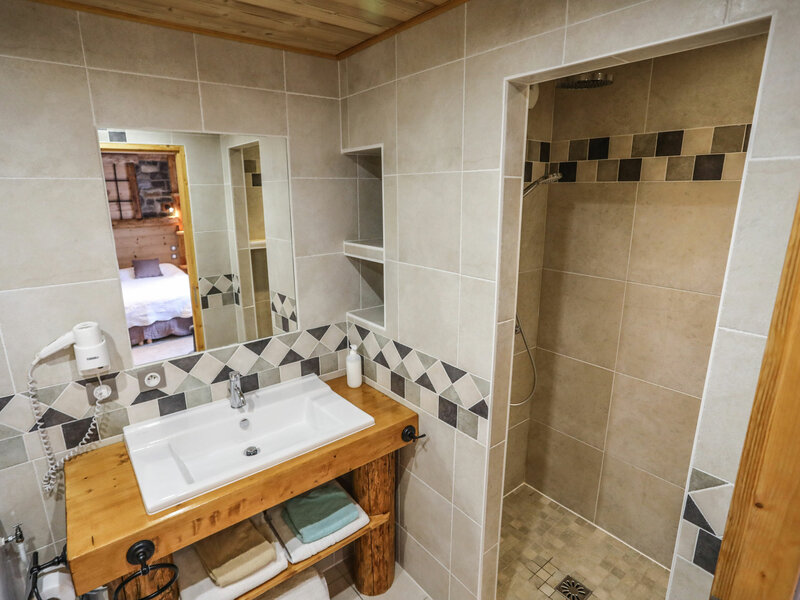 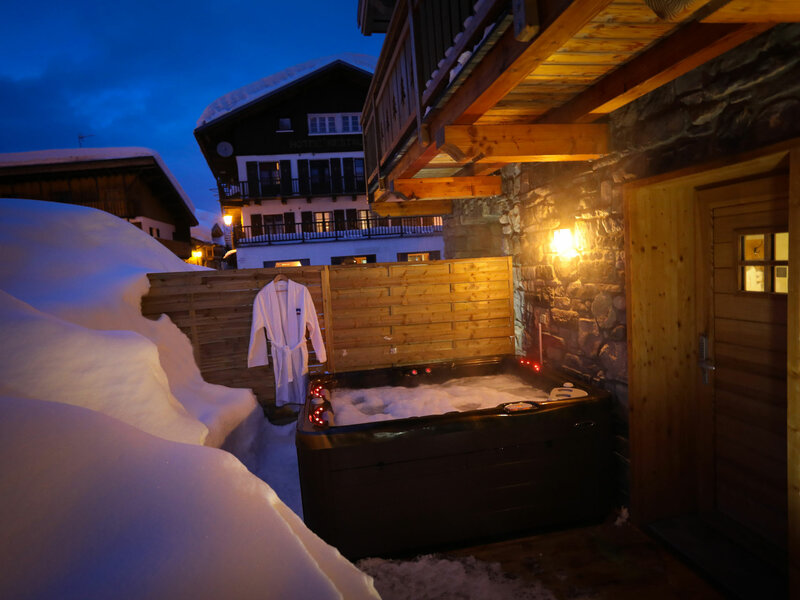 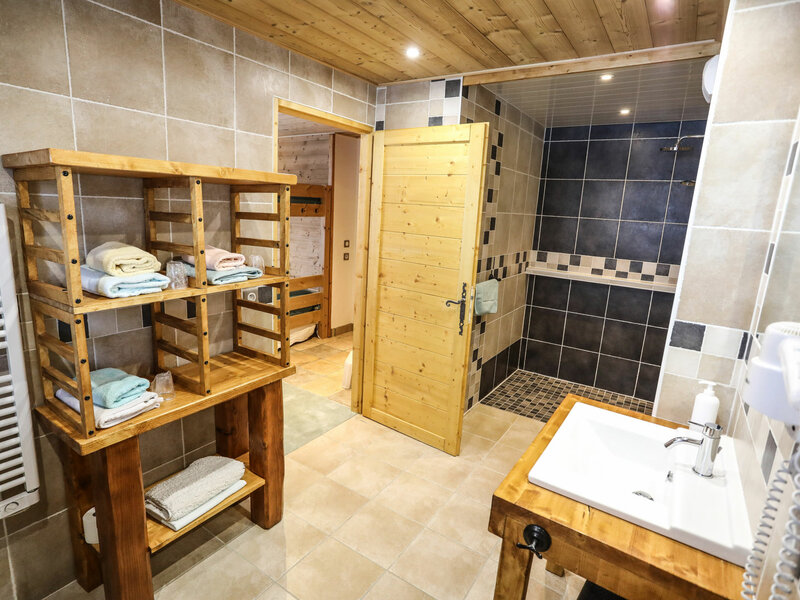 We have a separate shower for those guests who wish to ski on the day of their check out meaning they can store their luggage and grab some extra time on the mountain. 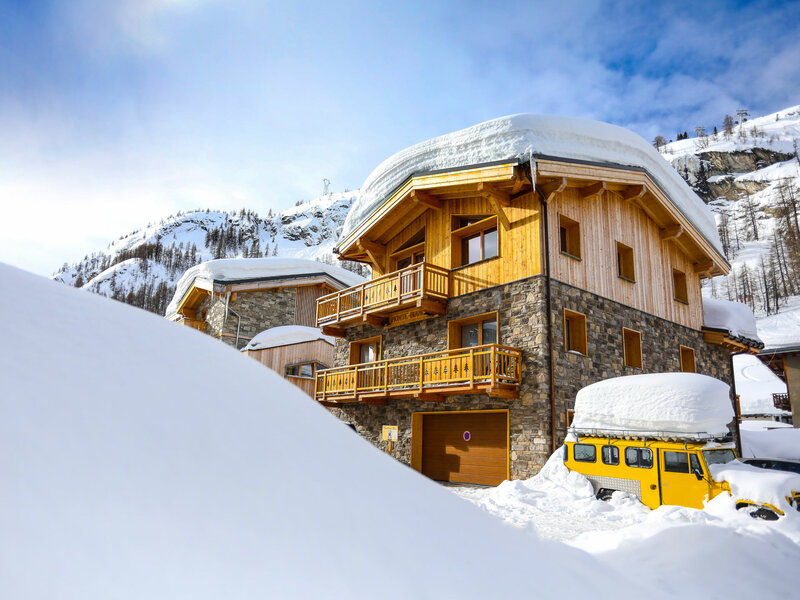 We can offer great deals on ski passes and will deliver them to your chalet to make sure you can ski as soon as possible! 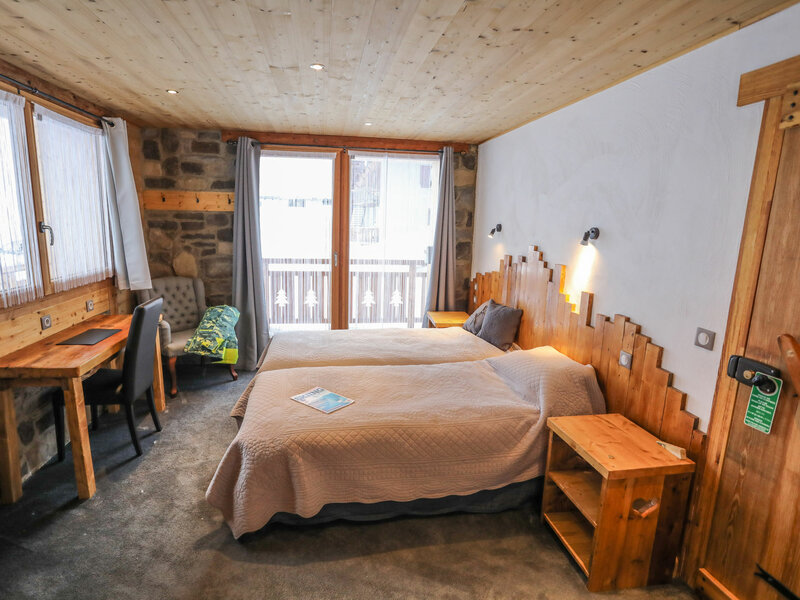 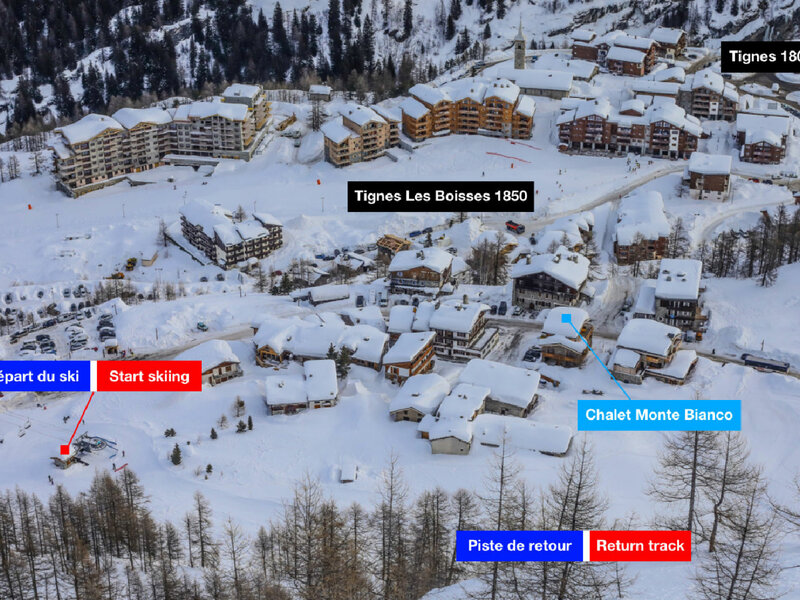 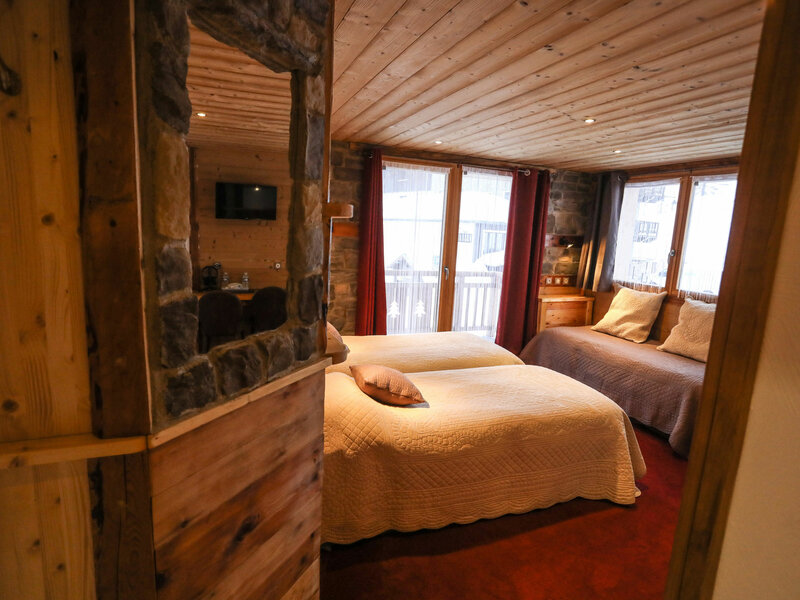 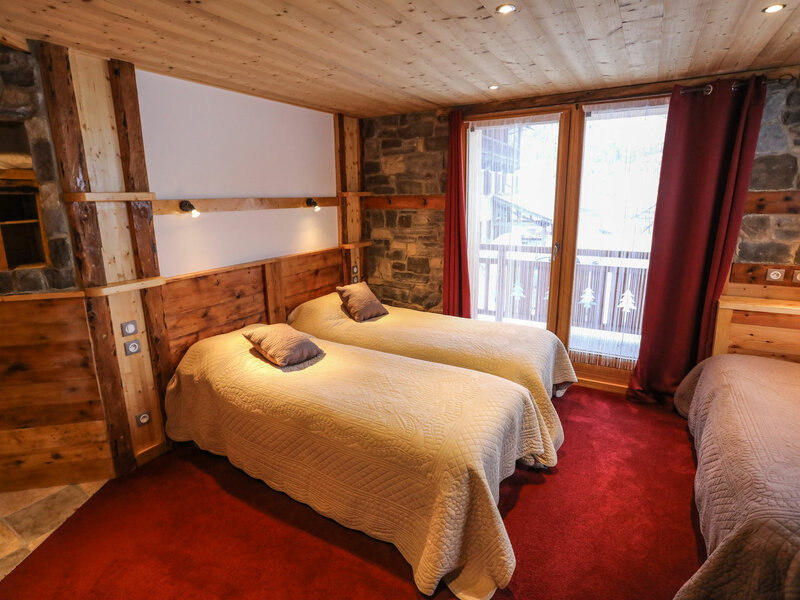 Just 100 metres from the pistes and cable cars of Tignes - Les Boisses situated at 1850m with access to the L'espace Killy ski area. 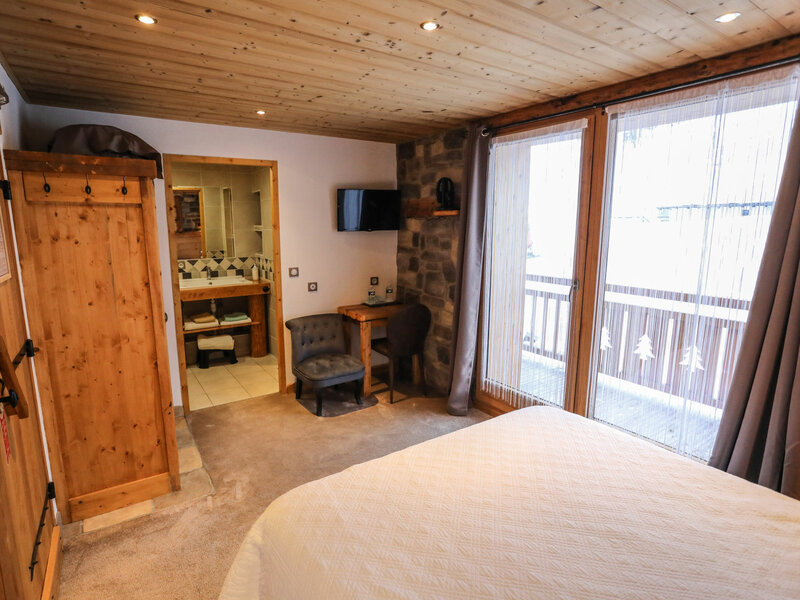 Please get in contact for short breaks or a Sunday change over. 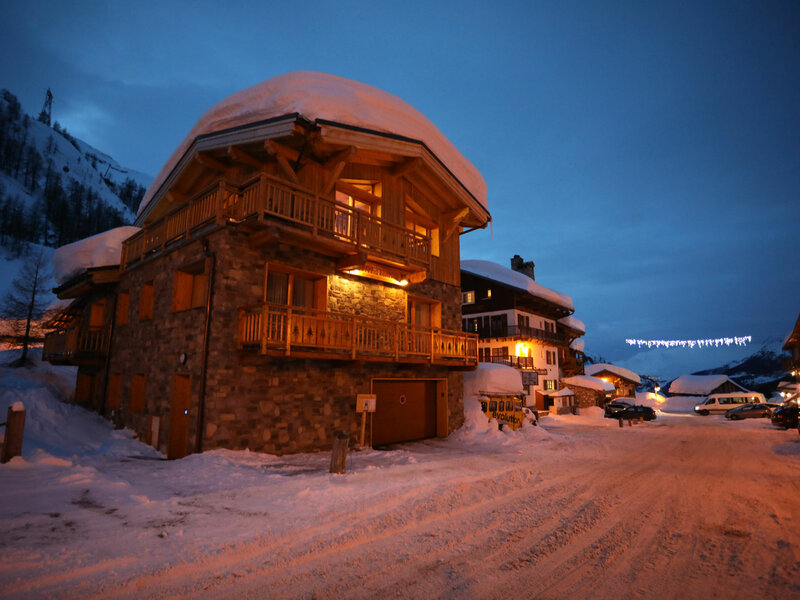 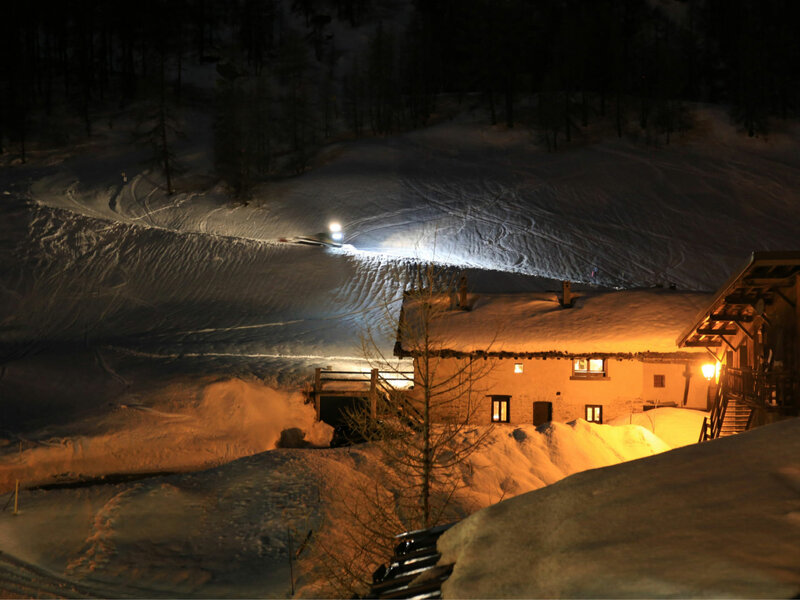 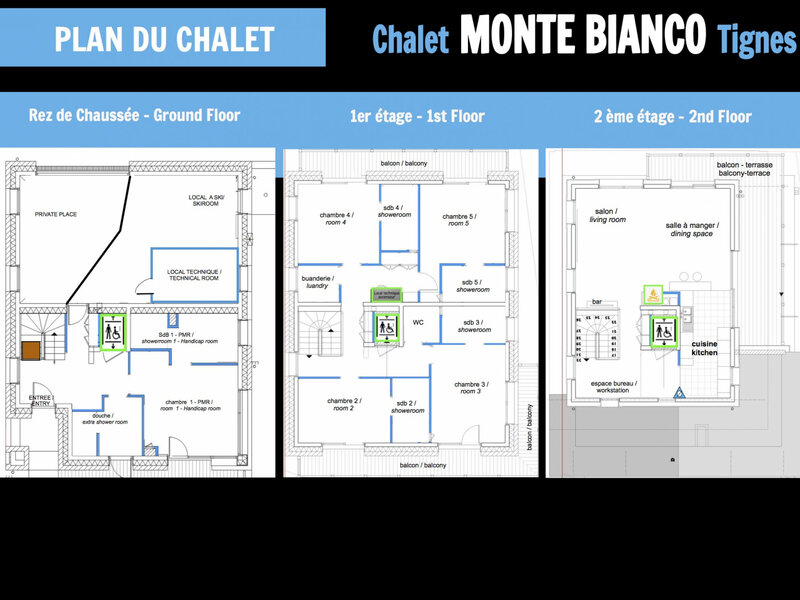 We are happy to provide you with an offer including your ski pass and will deliver them to the chalet for you.